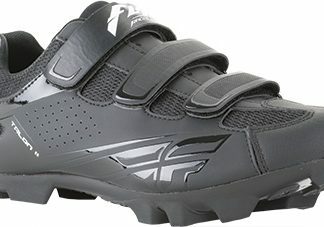 Order mountain, road, comfort, hybrid, fixed gear comfortable seats for your bicycle. 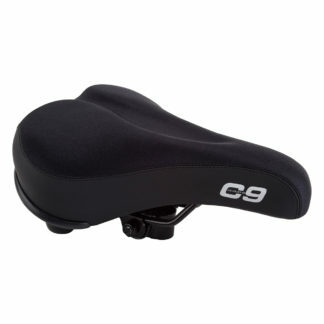 Why ride on your cheap stock seat when you can sit on a bike seat that is actually comfortable on short and long rides. We have lycra, vinal and leather seats. 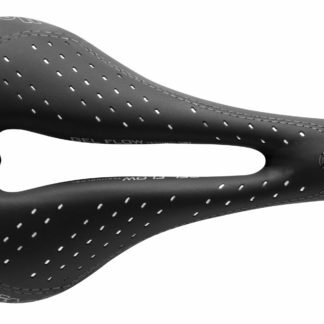 Some seats especially leather ones need time to be broken in so that they fit the contours of your body. 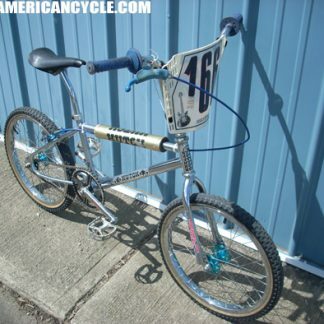 Americancycle.com carries all the best brands including Cloud 9, Planet Bike, Titanium Railed, Flite Seats, Sella Italia and Cruiser style saddles. 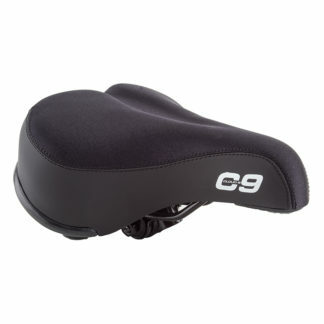 We have tons of bicycle replacement seats!